Big bluestem is a warm-season perennial grass native to much of the United States. It’s one of the most important prairie grass species and provides high quality forage of all types of livestock. It can grow up to eight feet tall and prefers moist, loamy soils. 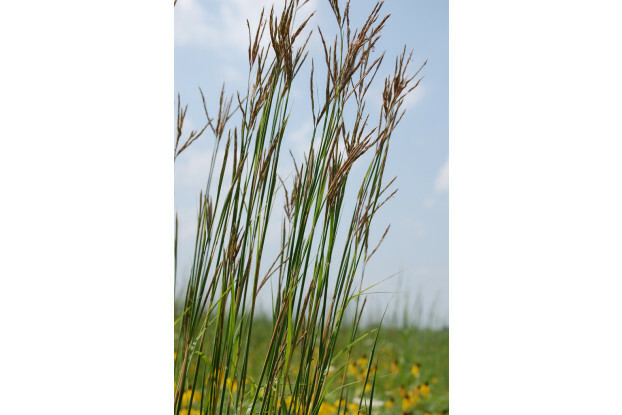 Big bluestem is also valuable for use in erosion control and restoration projects. It can be grown without irrigation in areas receiving at least nine inches of annual precipitation.